KUALA LUMPUR: Kelington Group Bhd, which has an outstanding orderbook of RM267.3mil, is bidding for new projects worth RM500mil. “We are also bidding for new projects worth approximately RM500 million across our key operating markets. Going forward, we will continue to sharpen our competitive edge with more innovative engineering solutions to ensure we stay ahead in this fast-changing landscape,” CEO Raymond Gan said in a statement Monday. 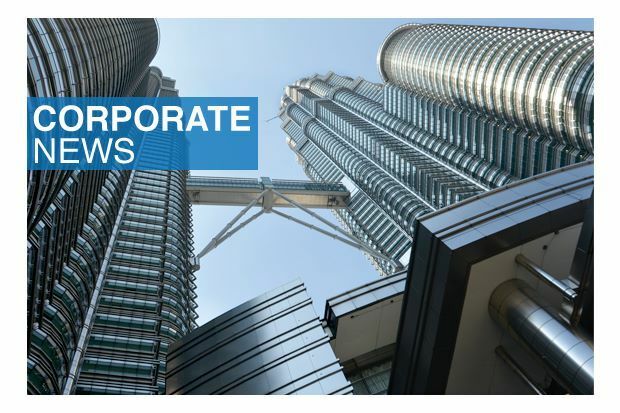 The integrated engineering solutions provider said it had secured new orders worth RM77.5mil in the first quarter of 2018, bringing the group’s total outstanding orderbook to RM267.3mil. Kelington said a large portion, representing approximately 85% of the new orders, came from the ultra high purity segment for Kelington to provide specialised engineering services for the semiconductor and electronic manufacturing companies. Most of the new contract wins were mainly contributed from China, followed by Malaysia, Singapore and Taiwan. The new contracts will be completed within the year and are expected to contribute positively to Kelington’s financial performance for the financial year ending Dec 31, 2018. “We are encouraged by our growing replenishment of orders, especially as most of them are from repeat customers. The group has been able to consistently capture a share of the global semiconductor capex spending of large international players every year. “This is testament to our technical capabilities and adds further credence to our track record in handling these types of specialised engineering services,” Gan said.